Ever since the human brain big enough to think for itself, we have had a continuous struggle to fend for our survival. Before ancient civilization started, humans allotted most of their time either looking for food, sleeping or socializing. The rare times that early humans had for themselves was largely left to their imagination. It is during these times when boredom was at its highest when the early form of entertainment was created. It is hard to determine exactly what ancient humans found entertaining during our hunter and gatherer days. No archaeological evidence has surfaced yet to indicate people had such items. Living a nomadic life doesn’t allow them to carry all that much possession, only choosing to carry the necessary items lest they fall behind from the group and lost to nature. But there is some evidence to indicate that our ancestors were as crafty as we are when it comes to entertaining themselves. It is widely known that early form of religion started by observing patterns in nature and coming up with reasons for it, logical or otherwise. Charting the stars was also a widely popular way to while the night away. Connecting the stars to form patterns seen in nature and noting the movement of planets and the moon goes way back in human history than generally believed. Tall tales were also created to entertain children and family members and subsequently passed down in history. Many common themes in various modern pieces of literature have plot elements that go way back to ancient history. Suffice it to say that humanity, even as far back as arcane times, has crafted ingenious ways to entertain themselves to stem off boredom. The difference now is our option is far vaster than our ancestors with almost unlimited resources at our disposal. From television to movies, theatre and concerts, video games and mobile app, you name it, we have it. We might be separated by a few thousand years but our reasons are still largely the same; we hate boredom. Due in part to our modern times, we face another dilemma, the sheer amount of choices we have for entertainment is staggering. Left and right, we are inundated with whatever ways to grab our attention. There are click bait titles of blogs and videos, free games on mobile phones, new series, and movies on Netflix and Hulu and the list go on and on. It’s enough to give one the condition known as paralysis of analysis where people fail to make any decision due to all the available options. While this might be a common occurrence for most people, those with the means and money have a far simpler way of choosing; they choose the most expensive. Since money is of little consequence, some people can afford to spend a little more than the average person to entertain themselves. Watching a movie? They have their own home theatre complete with La-Z-Boys. Do they love this one band? They’re flying in for their concert. Mobile games, you say? They have a dedicated phone for that. And games? They have all kinds, card games, board games, video games. The world is their playground and they own it. If you’re curious what the 1% might be playing with, here is a short list of the most expensive games you can imagine. The game is a very loose term, encompassing a wide range of criteria so I’ll include a little of everything, from card games to board games, video games and even games played at casinos. I’ll even include some mobile games we’ve never even heard of, let alone afford. So brace yourself and your wallet and get ready for some truly opulent, boredom-killing games. Our list takes us first to a favourite past time both for rich and for poor, the board game. 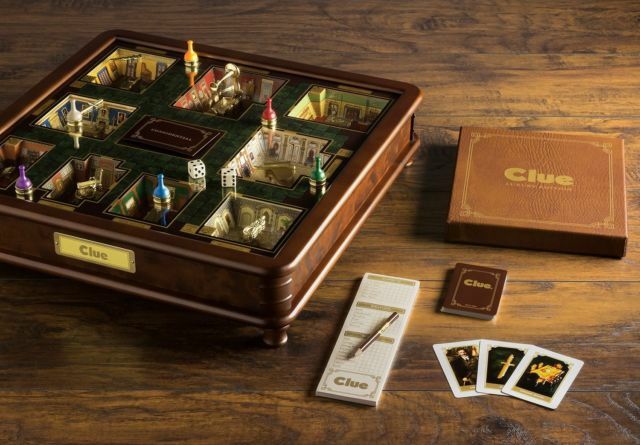 Before the advent of any video game console, and during that part of the TV’s history when people deemed it a bad influence, there was much high regard given to board games. Everyone can enjoy it, both young and old, and many nights were spent playing such games with the whole family. There are many kinds of board games, even some reaching as far back as ancient times. Backgammon has been known to entertain as far back as ancient Chinese, with the game Senet being the oldest known game, dating as far back as Predynastic Egypt. For the truly grand board games, the world has ever since we don’t need to search too deeply; those with the means to buy such luxurious games like to keep it simple. It’s no surprise, then, that the most expensive board games are those that are well-known and widely popular; backgammon, Monopoly, and chess. Before I tell you the expensive variants of this game, it is important to note that it is not the game itself that makes it expensive but the craftsmanship and materials used in creating the game. Having said all that, let’s begin. Compared to its other counterpart, the game of Monopoly was a fairly recent invention. Its history can be traced back to the early 1900s by one Lizzie Magie. The game was created primarily to spread tax theory in an easily digestible and un-intimidating way. Its popularity is mainly due to the game play which combines random chance and competitiveness. 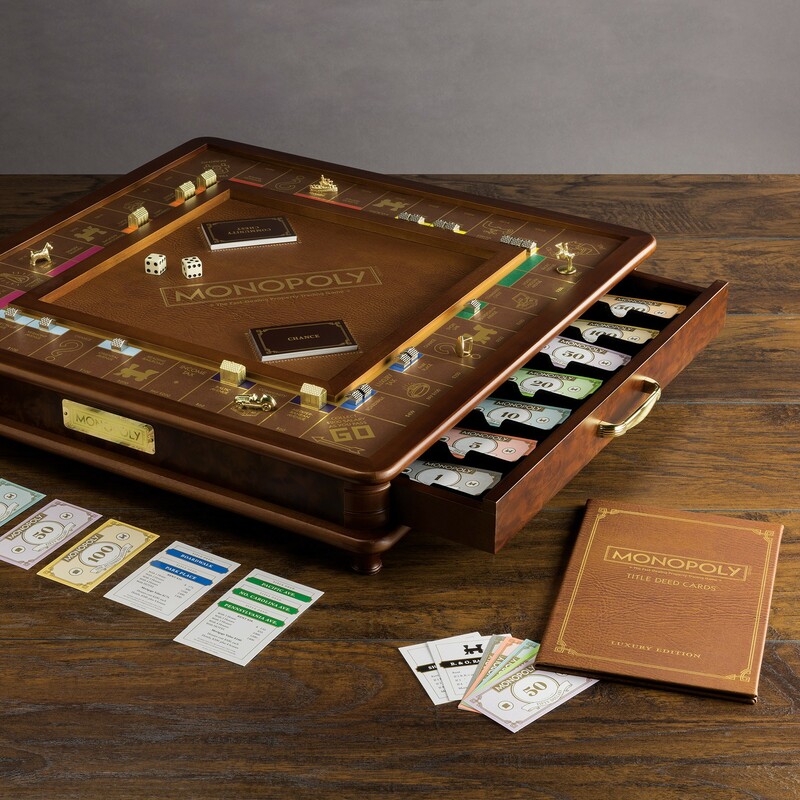 The game has only ever grown since then and is now a global sensation spurring many versions, but none is comparable to the two-million dollar Monopoly board created by the jeweller Sidney Mobell. His version of the game is made from 18-karat gold with pieces encrusted with rubies, sapphires, and diamonds. 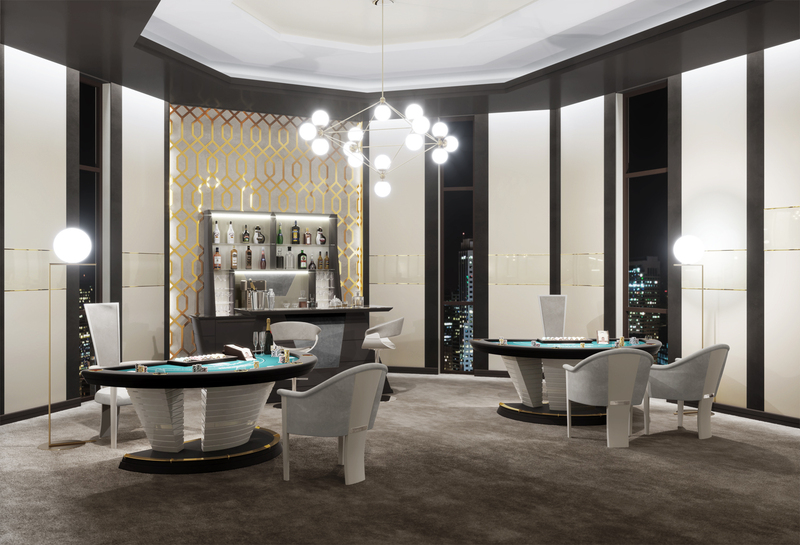 The set was commissioned by Parker Brothers and is truly one-of-a-kind. Many historians agree that the game backgammon has roots all the way back to ancient times. 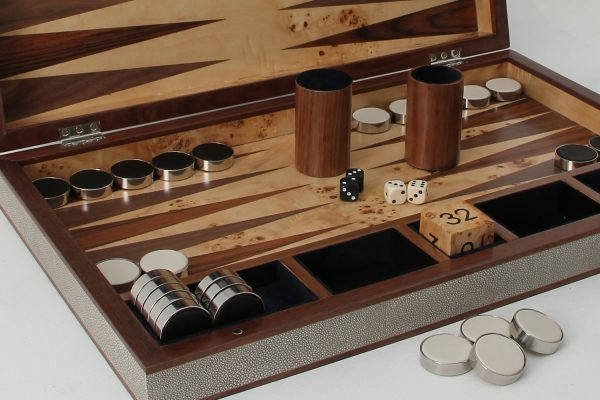 With a history spanning over 5000 years, the game has really stood the test of time, and with millions around the world who still continue to play it, it’s safe to say backgammon is here to stay. The game has been relatively unchanged despite its long history with only a few rules added and removed based on the geographic location. What has changed, though, are the materials used. Ancient versions were once made from ivory and teak while modern and contemporary are made from wood and plastic. Despite all the versions of the game, it’s hard to imagine anything coming close to that of Charles Hollander’s set which costs around $5 million. Truly luxurious materials were used such as gold and silver and over 60,000 black, white, and yellow diamonds that adorn the set. It’s hard to think of human history without chess. Although not quite as old as other games, it is hugely popular around the world and one most familiar to a lot of people. The game most likely had its roots in Eastern India during the Gupta Empire where a game called chaturanga was commonly played, and many believe to be the game’s early form. It spread throughout the world through trade routes with each location changing the game’s elements until it became the modern game we know it to be. Chess has always been a staple in many homes, with affluent families commissioning truly one-of-a-kind set pieces. But it all fails in comparison to the Jewel Royale chess set priced at $9.8 million. The set is made out of pure gold and platinum, and the pieces adorned with rubies, emeralds, pearls, and other gemstones. 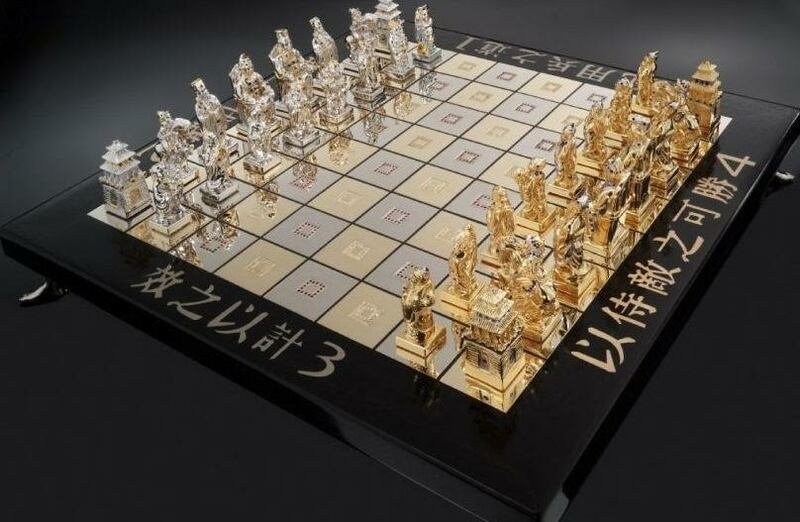 Until another more expensive game is made, the Jewel Royal chess set will remain to be the most expensive board game in the world. When talking about games, we cannot discount card games. Much like the previous category, card games have had a long history of entertaining people and continue to do so. Card games are traditionally played using playing cards, usually made of cardboard, special paper, or commonly, plastic-coated paper with special markings and motifs printed on them. 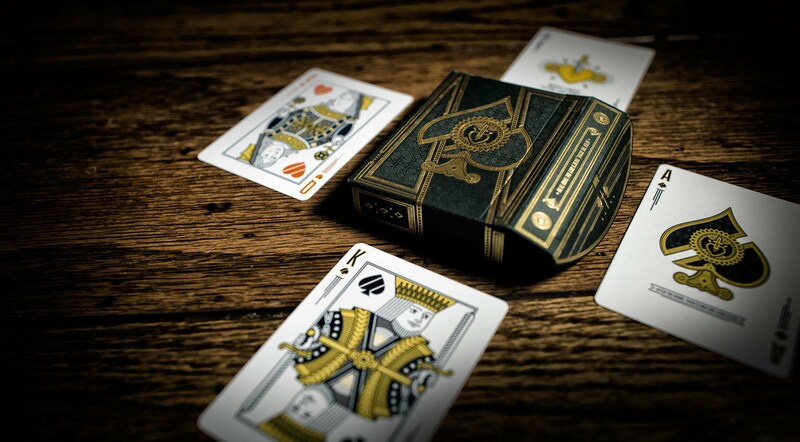 Playing cards have been traced as far back to the Tang dynasty during the 9th century. These sets did not have any printed suits or numbers and were played by both the royalty and the masses. Printed cards came about during the 11th century that used wood blocks for the suits and numbers. Playing cards spread quickly once uniformity in suit structure was established. It helped that playing cards are versatile and flexible, accommodating different game play. As it spread across the world, new ways of playing with cards emerged and become well-known, all with different rules, players, game play, and dealing. In modern times, popular card games include poker, rummy, patience, and bridge continue to delight people of all ages. In casinos around the world, the card tables draw in a huge crowd daily and are a great source of revenue for the house. The game of poker has seen a surged in popularity during the 20th century, but its history dates back during the early 19th century in the United States. 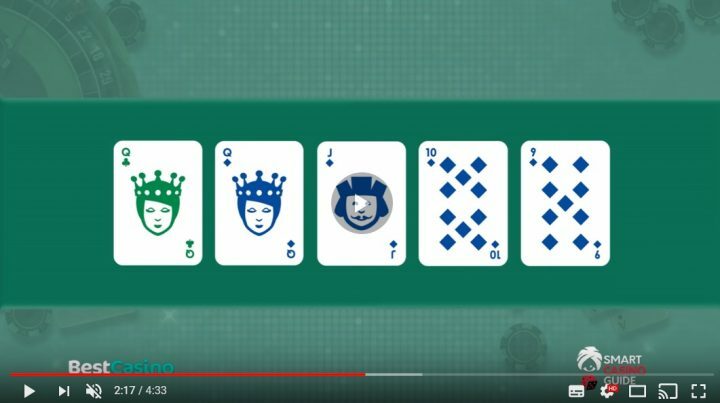 There are many ways to play the game but the idea is to create hands, or combinations of card suits and numbers, in order to win. 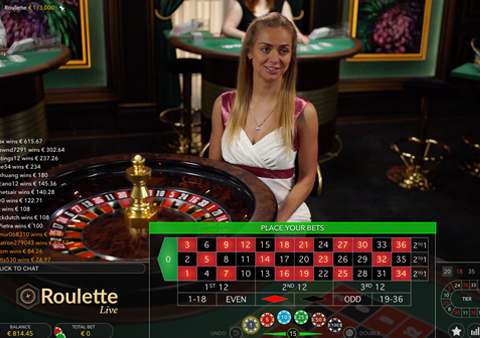 Many people find enjoyment with the game when betting is involved using chips or actual money and usually played in small recreational groups or in huge poker events with bets far exceeding a million dollars. But the true high stakes poker are not played in huge televised events or in 5-star casinos, they’re played in private homes or hotel rooms but attended with the world’s ultra-rich with trade pots costing more than cars or even properties. This side of the poker world is largely a mystery and a well-kept secret but bits of information have trickled to the public consciousness. 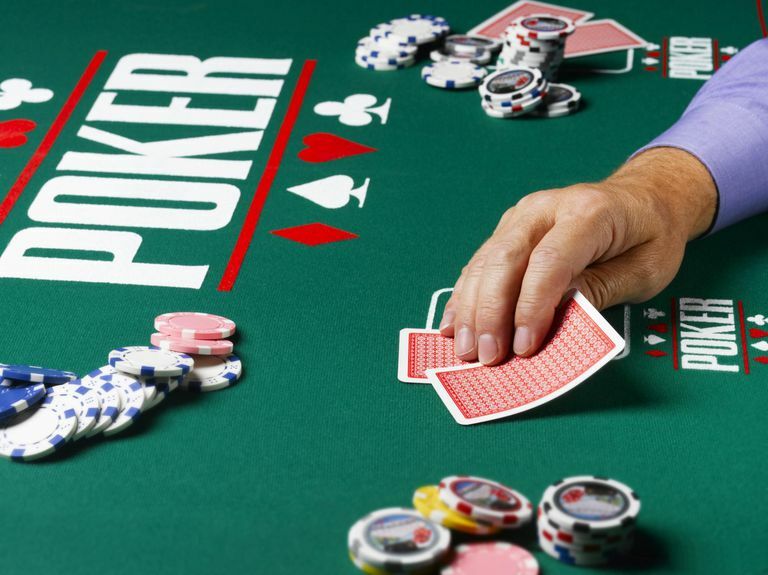 Here’s what we know about this mega-high stakes poker matches. The Silicon Valley Poker Home game, as the name implies, is regularly attended by tech moguls, executives, and sports stars. Stakes are likely around $100 to $200 playing no-limit Hold’em. There isn’t a ton of information but a player once shared he lost more than $30,000 to Golden State Warrior star, David Lee, in one game. Then there is Toby Maguire’s game attended by A-list celebrities like Ben Affleck, Leonardo DiCaprio, Matt Damon, and many more. The stakes are extremely high, with some players buying in upwards of $50,000. Sessions are usually held in hotel rooms or in the VIP section of the Viper Room. The game was featured in a tell-all book by the game’s facilitator leading to it shutting down. But the poker session that beats all others is one by Dan Bilzerian’s private poker games attended by ultra-rich businessmen and celebrities. The stakes are insanely high, with one player buying in for $10,000,000! Its location varies and is still ongoing. One story that has circulated about these games is the betting of only luxury cars or planes. 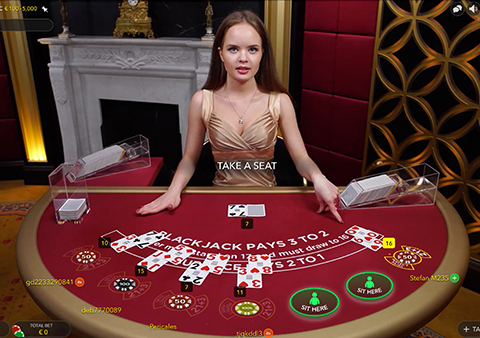 Another favourite card game, especially in casinos, blackjack is known throughout the gambling world by many names like Twenty-One, Pontoon, and Vingt-et-Un. It’s usually played with many players against a dealer. 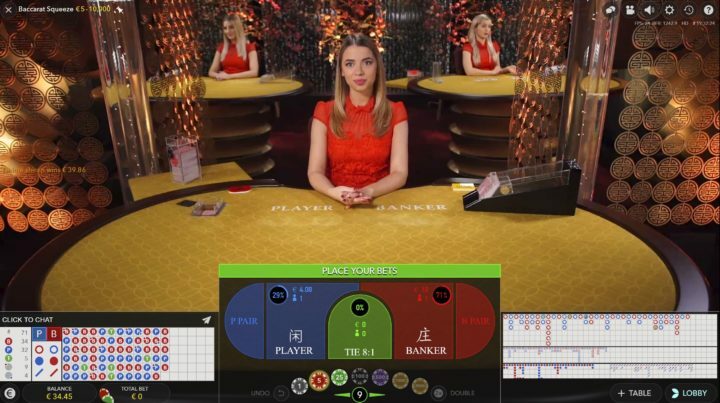 Each player is initially dealt with two cards with the goal being of besting the dealer’s cards or hitting 21 points by adding the cards together. The game’s history reaches as far back to the 17th century when a game called Ventiuna was popularly played in rural Spain. Since then, the game continued to gain steady popularity around the world until it was introduced in the United States. When it was introduced in casinos in Las Vegas, huge flocks of people swarmed the blackjack tables due to its relatively simple game play and sometimes huge winnings. Notable winnings in blackjack include a Scotsman who won over $73,000 at his local casino when he was dealt a natural blackjack with a suited ace and king. Back in 2004 during the televised World Series of Blackjack, notable card-counting figures like Penn Jillette, Micky Rosa, and Mike Aponte, faced each other on the table. Aponte eventually grabbed the $100,000 grand prize for season 1. On the same show, Alice Walker would walk out with an astounding $500,000 on the championship. 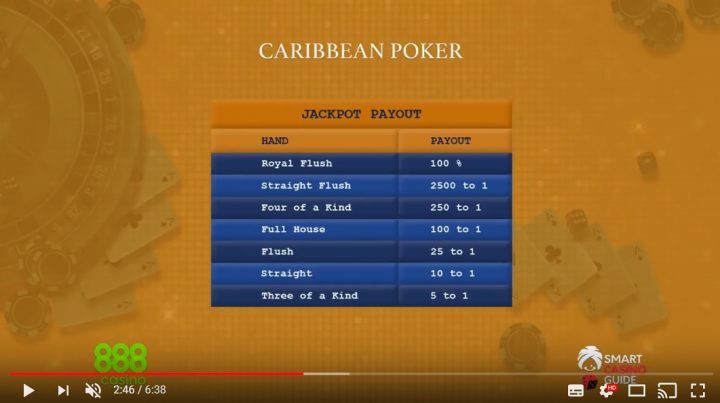 Piggybacking on the success of World Series of Blackjack, CBS also launched their own televised tournament using an elimination-type format. It was a big hit with the winning prize pool amounting to $1 million. But the biggest total win in blackjack history goes into the pockets of the MIT Blackjack Team during the 70s and well into the 90s. 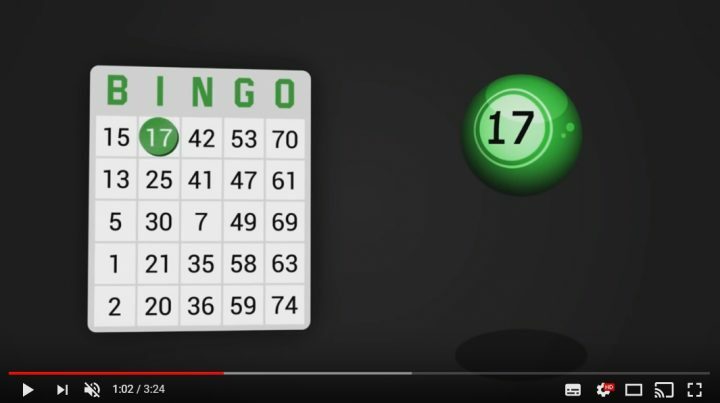 Using mathematics, a team of MIT students formulated a game plan that involved complex card-counting technique and several disguises. By the time their ruse was discovered, their speculated winnings had amounted between $50 million to $100 million after hitting casinos from Las Vegas to Atlantic City. Their story was later immortalised in a movie starring Kevin Spacey. 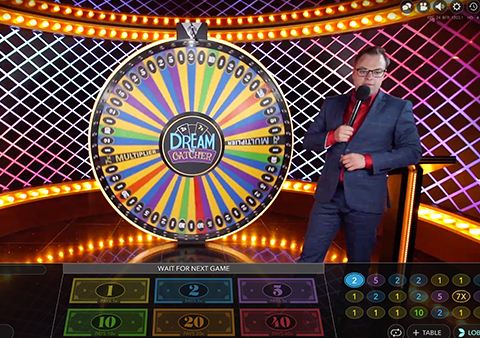 Now, with the rise of online gambling, opportunities for winning much more prizes is opening. Many sites are offering huge prize winnings and special promos to attract players into their doors. Online sites such as joker388 and joker123 are gaining popularity in Malaysia and Singapore because of their security and prizes. 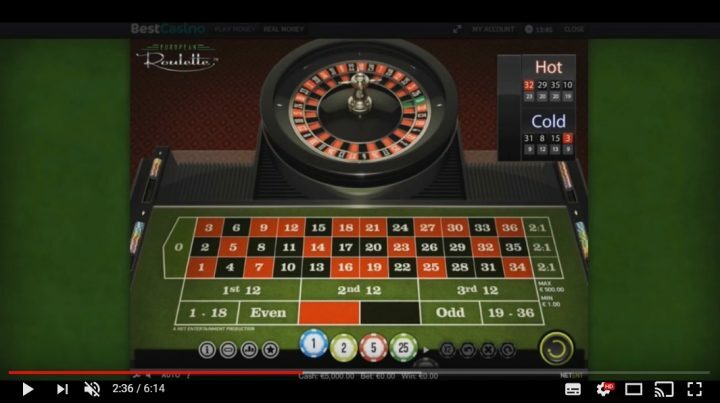 We can expect to see more such online casinos in the future as more and more people begin to prefer online casinos rather than physical ones. It cannot be denied the tremendous appeal that casinos have. For some, they bring many amenities and services together in one convenient location. Once you check in, there is almost no need for you to leave the establishment since most modern casinos offer a wide range of services from restaurant, bar, and lounge, hotel residences, pool, and an area dedicated for gambling such as slot machines and card tables. Across the world, many people flock to casinos on holidays and even on weekends and it is widely considered to be a profitable business scheme. Some casinos have been known to host big events such as game tournaments, sports events, and entertainment events like stand-up comedy specials and concerts. Whether or not you are a fan of casinos, it is hard to deny their socio-economic influence and harder still to imagine our world without these big gambling and entertainment establishments in operation. Throughout the years, there have been a number of luxury casinos around the world that have opened hoping to attract the wealthy and the famous. Some have existed for more than a hundred years while others have only recently opened. These are huge places almost like miniature cities all offering premium services and amenities. These are two well-known hotels in Europe connected by a short flight of stairs. 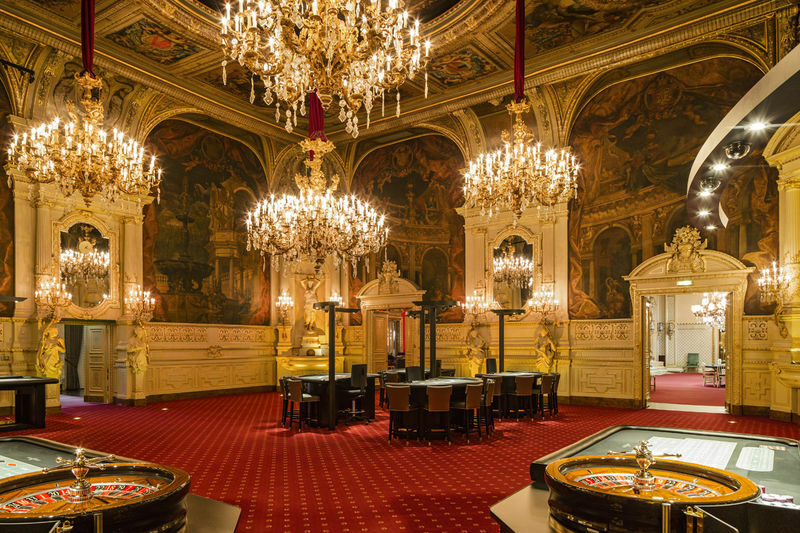 Situated in the gambling capital of Europe, Monaco, Hotel de Paris, Casino de Monte-Carlo is a favourite venue for rollers with enough spare millions to gamble. The hotel boasts 99 rooms offering different types of view, luxury, and decoration. The Michelin 3-star Louis XV and Michelin-starred Le Grill offer a world-class menu to guests. The hotel regularly makes the Conde Nast’s Traveller Gold List. Regarded as the pinnacle of opulence, guests are treated with excellent service in an awe-inspiring and beautifully decorated establishment that has been long-favoured by the big names of the entertainment and business sector throughout history. It can’t be surprising that in a list of the most expensive casinos, a big name from Las Vegas will show up. If the name of the game is an extravagance, then the Bellagio Hotel and Casino will surely take the trophy. The main architect, DeRuyter Butler, was largely inspired by the lake town of Bellagio in Italy when designing the Bellagio. The interior was helmed by the famous architect, Roger Thomas. It opened to the public in October of 1998, with the opening ceremony costing at about $88 million. To this day, many consider the Bellagio to be the greatest hotel and casino in the world, offering world-class service, features, and games. 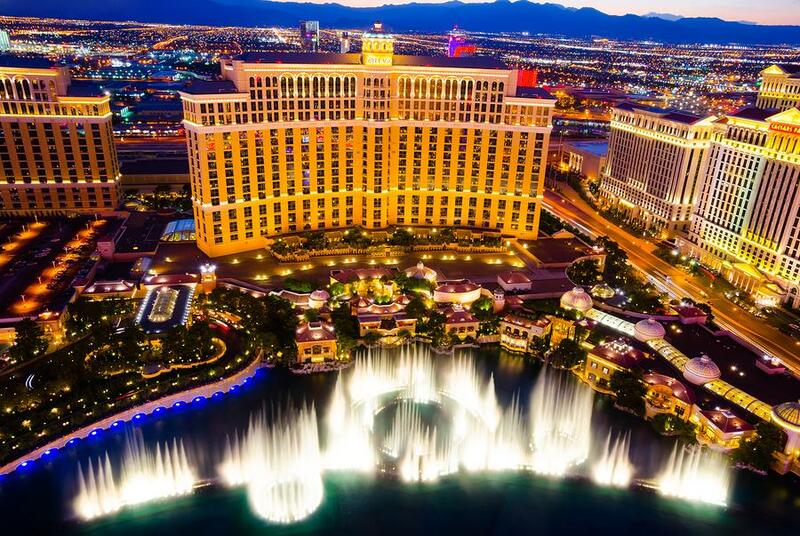 The hotel has been the setting for the hugely popular heist film, Ocean’s Eleven, and it is here that the world-famous fountain and light show takes place every night. Whether we’re in it to win big or merely to enjoy ourselves, we certainly have more options for entertainment than our ancestors. Gone are the days of stargazing and bonfire stories. We are way past looking at our surroundings to occupy our minds. But we can’t discount what the past have built for us. They have laid the groundwork and succeeding generations have built on top of it. Our generation will continue to do so using our vast knowledge of science and technology. But with all these development in entertainment, one can’t help but wonder where it will lead far into the future. Will we still carry the old ways, bending and molding it to fit the current times? Or are we more inclined to make up new forms of leisure and let the old ways get buried in the past? One way or another, humans will continue to think of ways to kill boredom and have fun.